Situated on over one-half acre near Breckinridge Park, this beautiful Richardson home is perfect for entertaining with its spacious floor plan and extraordinary resort-style backyard. Enjoy plentiful natural light and incredible views of the lush landscaping from walls of windows. 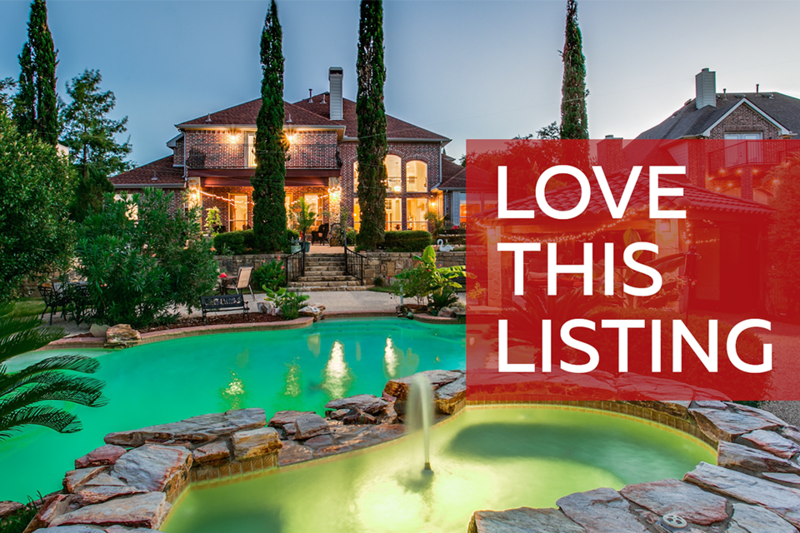 Watch the video to learn more about why we love this listing.